Can a person literally die of loneliness? Is there a connection between the ability to express emotions and Alzheimer's disease? Is there such a thing as a 'cancer personality'? 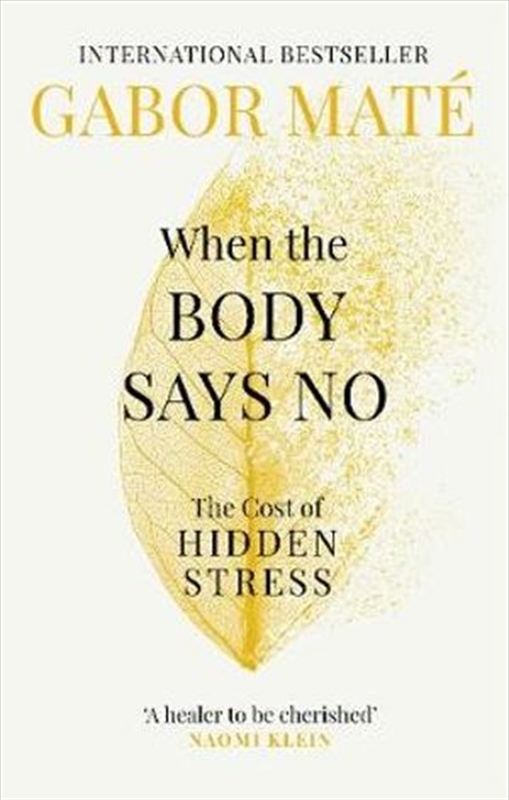 Drawing on deep scientific research and Dr Gabor Maté's acclaimed clinical work, When the Body Says No provides the answers to critical questions about the mind-body link - and the role that stress and our emotional makeup play in an array of common diseases.